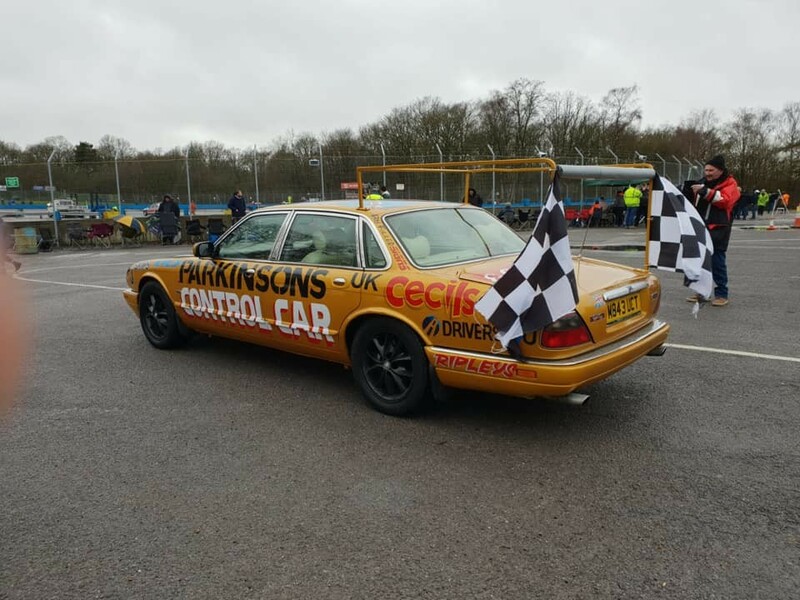 JAGtechnic becomes one of the main sponsors of the Bangers to Benidorm charity drive in support of Parkinson's UK. JAGtechnic are proud to be sponsoring Tris and Debbie on their Benidorm Bangers 2019 run to the sun. They will be fundraising for Parkinsons UK, a cruel disease of which Tris was diagnosed with in December 2017. Every 2 hours people in the UK are told they have Parkinsons Disease (which is a devasting condition with no cure as yet) which equates to 1 in 350 adults.